MUSIC: Young Fame Ft.Tushi Gucci – Pere. The Calabar Sensational Young Fame comes up with a new love banger under the umbrella of Famous Stars Muzik titled “Pere” featuring Tushi. This isn’t just the regular banger, cos it will make you stand to your feet and dance to the tune. This banger was Produced by ace and award-winning producer TEDDY BANTY. 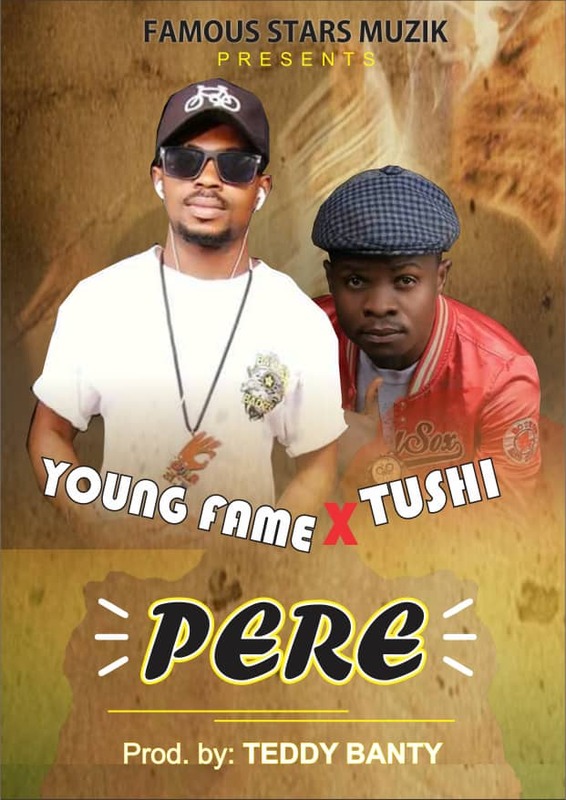 Download Young Fame Ft.Tushi Gucci – “Pere” below and enjoy.